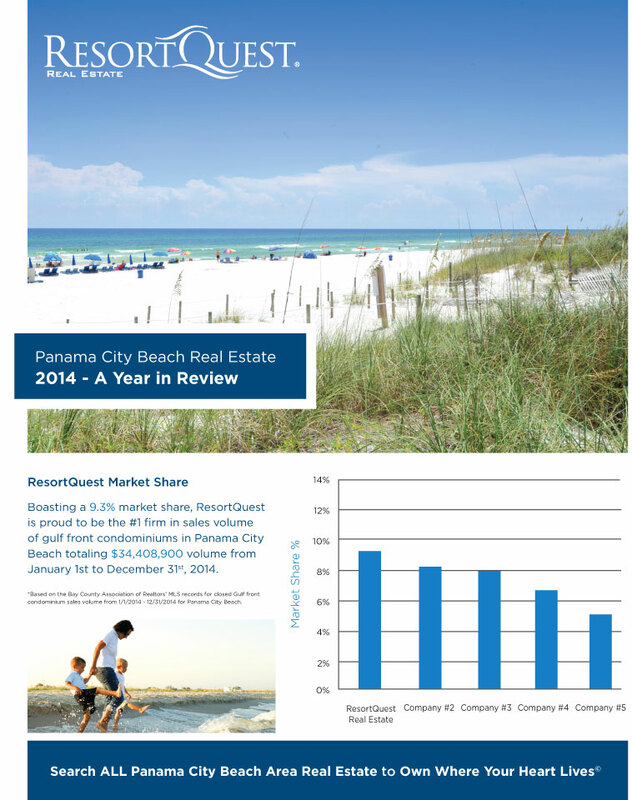 2014 shaped up to be a great year for Panama City Beach real estate. Namely, gulf-front condos saw an average price per square feet increase of $20 year over year. As inventory remains low, sales are down slightly from 2013. 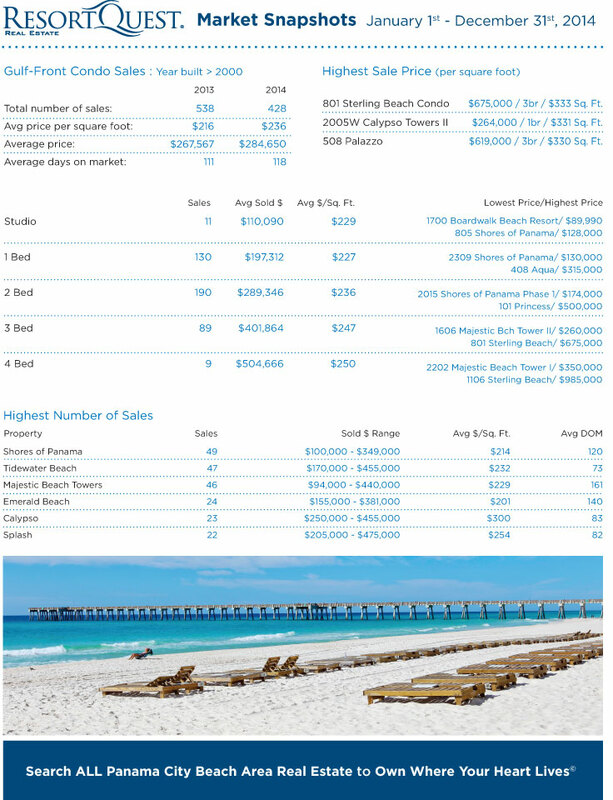 Read on to view highlights of 2014 real estate sales along Panama City Beach.